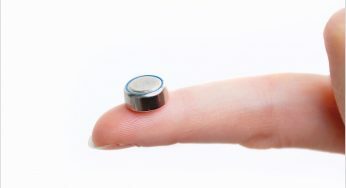 Charging hearing aid batteries while they’re still in your ears could be the next big thing in hearing aid technology. Don’t worry, that doesn’t mean you’ll have a wire running into your head like you’ve been caught in The Matrix. 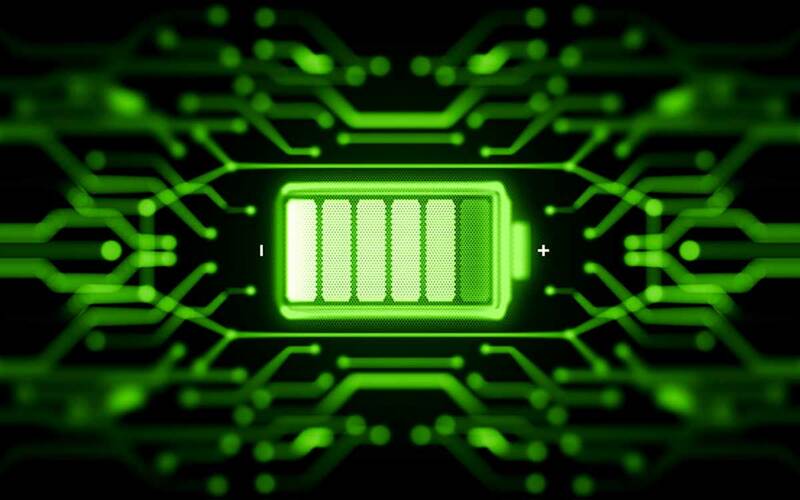 That’s because the newest battery technology involves something called “over the air charging.” While not available yet for purchase, this technology is sure to be a game-changer. I’ll admit that batteries, in general, are strange when you stop to think about it. You put two chemicals inside a piece of metal and, somehow, you end up with a stable electrical charge that can power everything from your car to your phone. If that’s not magic, I’m not sure what is! New technology makes it easy to charge these batteries without anything resembling a wire or adaptor. More magic! 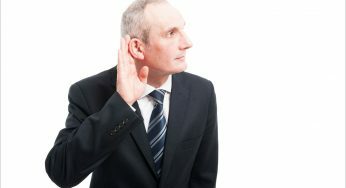 The popularity and utility of hearing aids have long been hindered by clunky battery technology. The hearing aids of old have to find clever ways to hide large and bulky battery packs. These battery packs could make hearing aids… cumbersome (not to mention heavy and uncomfortable). Smaller batteries were the perfect innovation for anyone who relied on a hearing aid (especially if you wanted to keep those hearing aids inconspicuous). A smaller hearing aid was easier to incorporate into your life. What’s more, these smaller, lithium-ion batteries tended to be more powerful and last longer. Charging those lithium-ion batteries has always been something of an inconvenience, though. Thankfully even that is changing. These days, you can charge your hearing aid by magic… basically. Okay, it’s not actually magic (but that sure is fun to say). It’s a technology called “over the air charging,” and it works in just the same way it sounds, using magnetic coils to charge a battery over a distance of about three feet (the science is much more complicated, but how it actually functions is pretty straightforward). The technology itself has actually been around for a number of years. But until recently, a successful charge has required a flat surface meeting another flat surface, which didn’t work so well for round, oddly shaped hearing aids. Advancements in the underlying technology have gotten around that little hurdle, and now it’s possible for hearing aids to charge over the air. Which means, with the right setup, you could charge your hearing aids without taking them out of your ear. The convenience factor: You don’t have to go without your hearing aids (or own multiple pairs) just to charge them. Charging over the air (or in your ear) just makes the whole experience more convenient. When your hearing aids are convenient, you’re more likely to use them on a regular basis and reap the benefits of hearing clearly. You never have to wonder where you left your hearing aids (they’ll be in your ear, charging). You also don’t have to leave your hearing aid in your ear to charge them; you can leave them on your counter or another high surface away from pets and small children. There’s a convenience in that as well. As long as you aren’t away from home for weeks at a time, it’s likely you’ll never have to worry about your hearing aid batteries running out of juice. Hearing aid technology has come so far in such a short amount of time, and those who use hearing aids now have a myriad of innovative options to choose from. Over-the-air charging–and the ability to charge hearing aid batteries in the ear–is certainly impressive, but it’s only one of those many options. Hearing aids can be outfitted with Bluetooth connectivity, they can be molded to fit your ear perfectly, and now they can incorporate technology that lets you charge hearing aid batteries over the air. Hearing aids these days help you hear better, last longer, and are less conspicuous than ever before. To my mind, that makes modern hearing aids more magical than ever before.